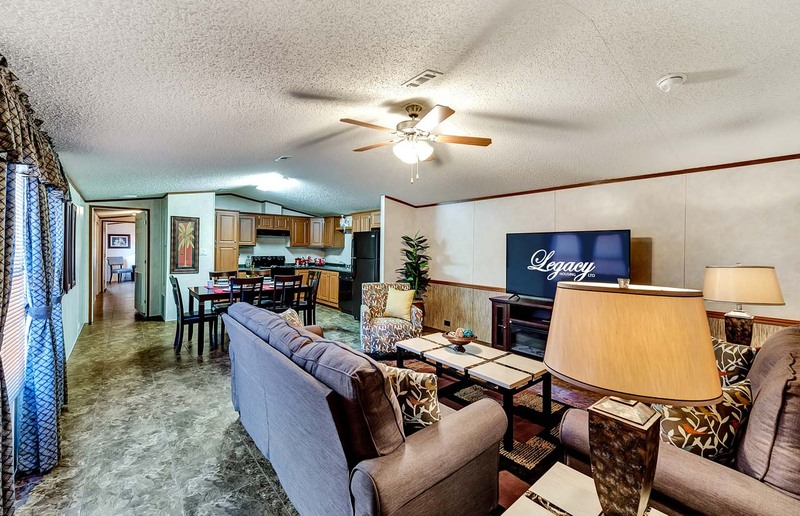 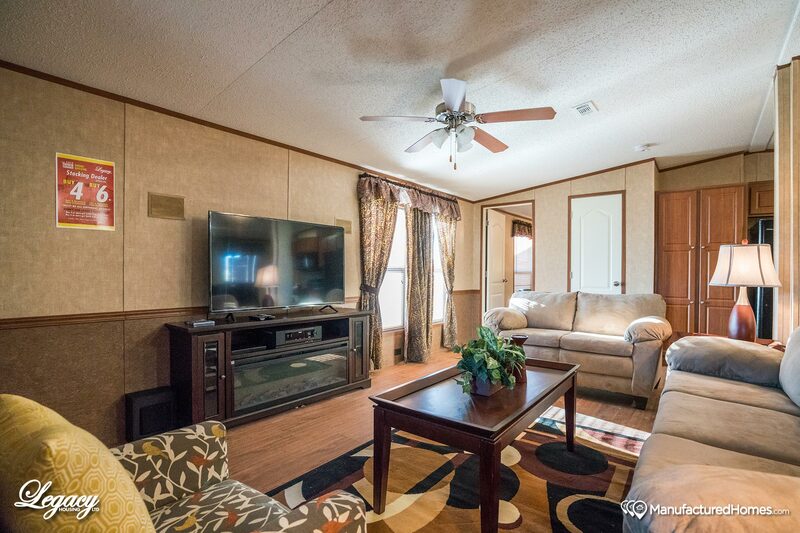 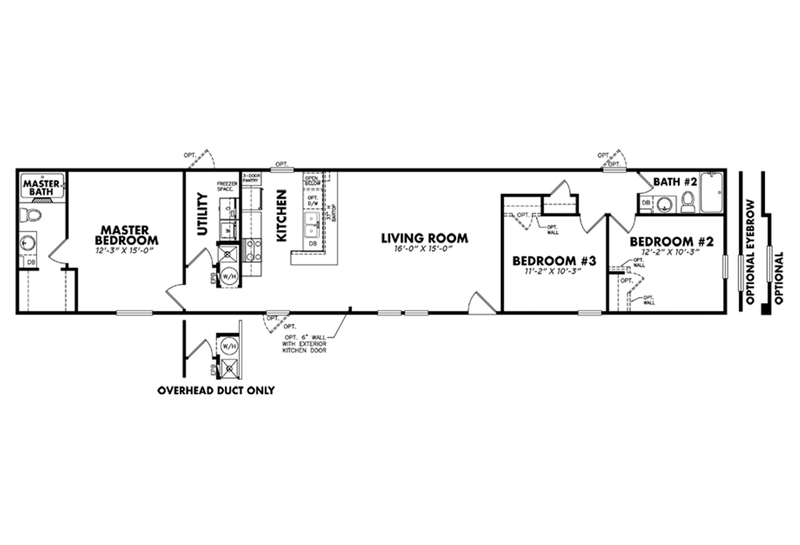 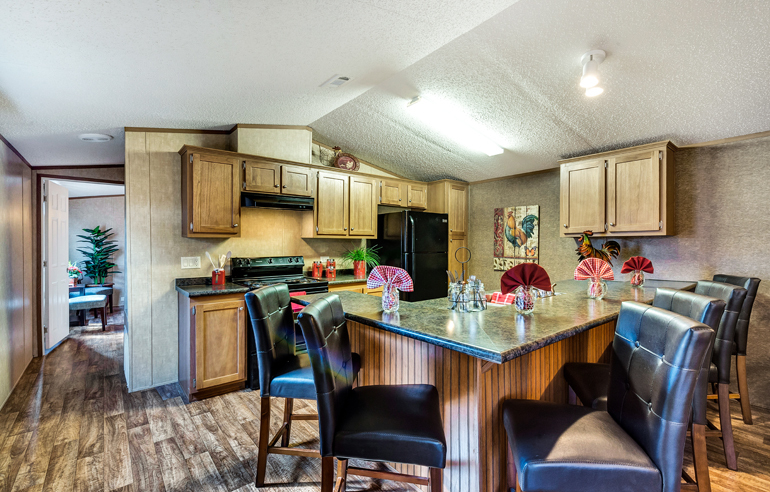 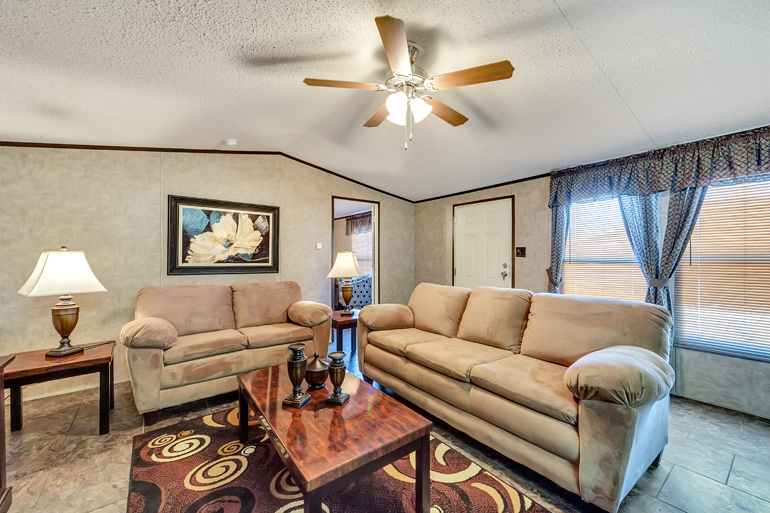 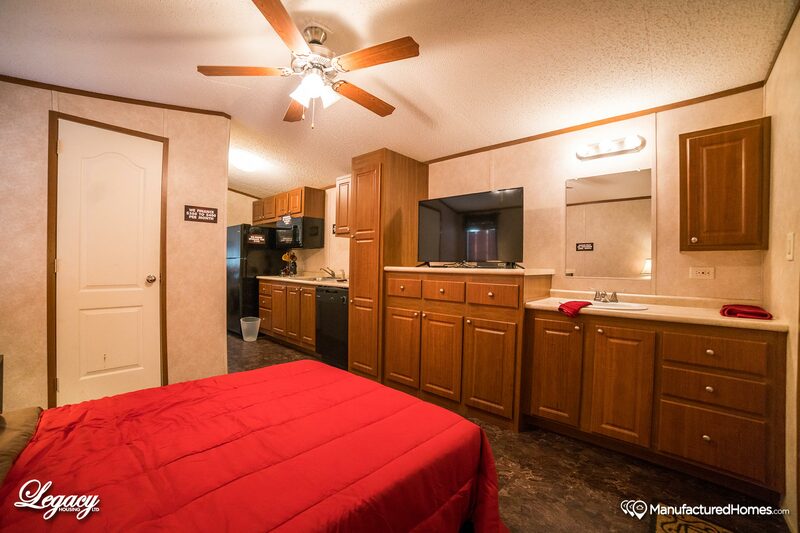 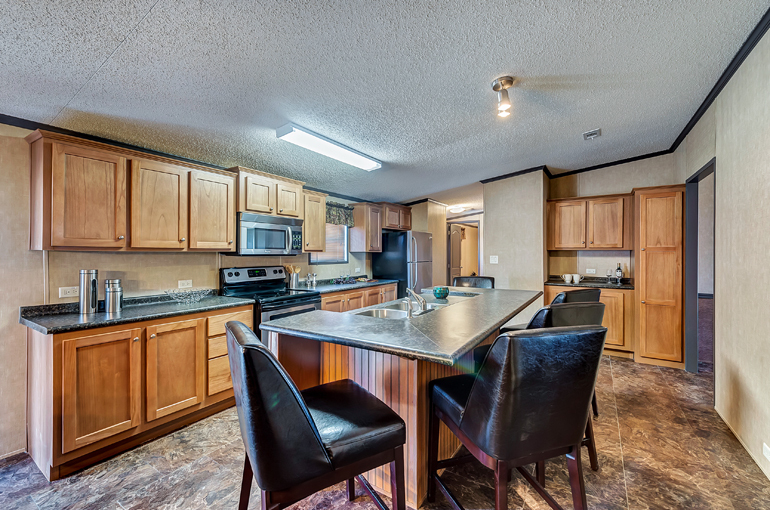 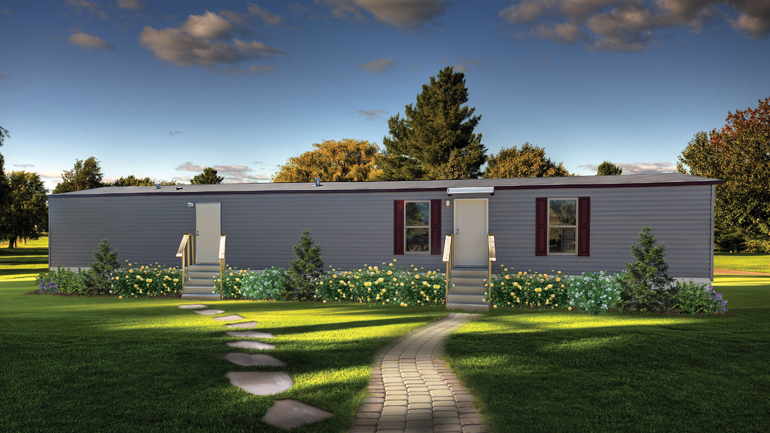 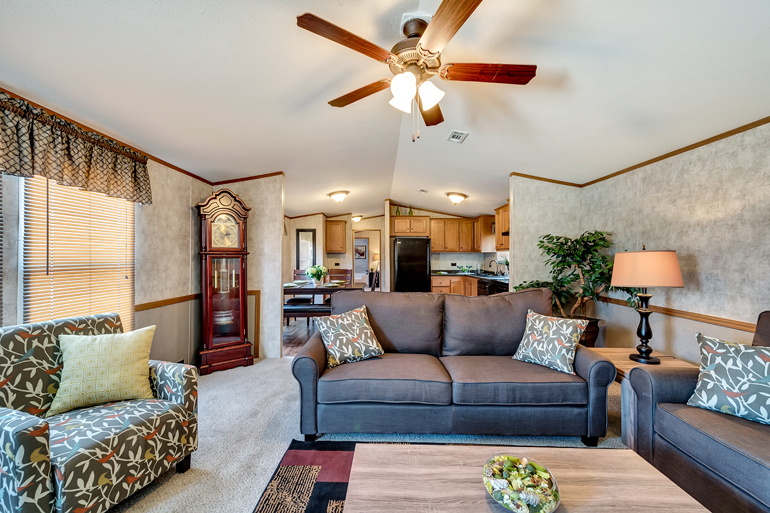 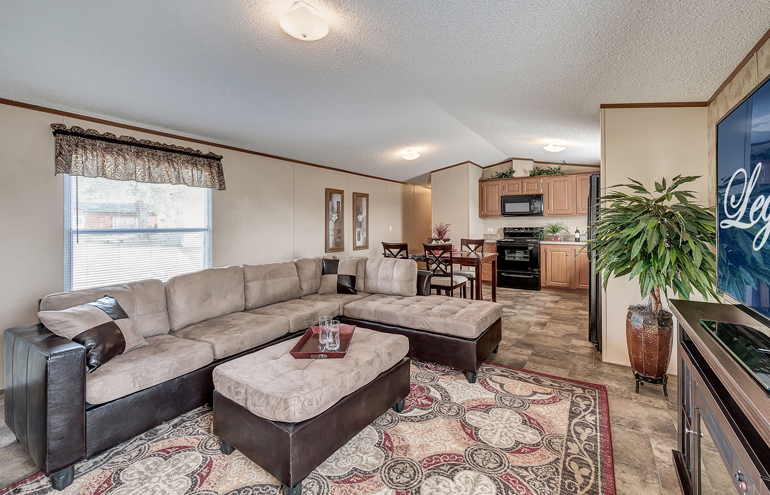 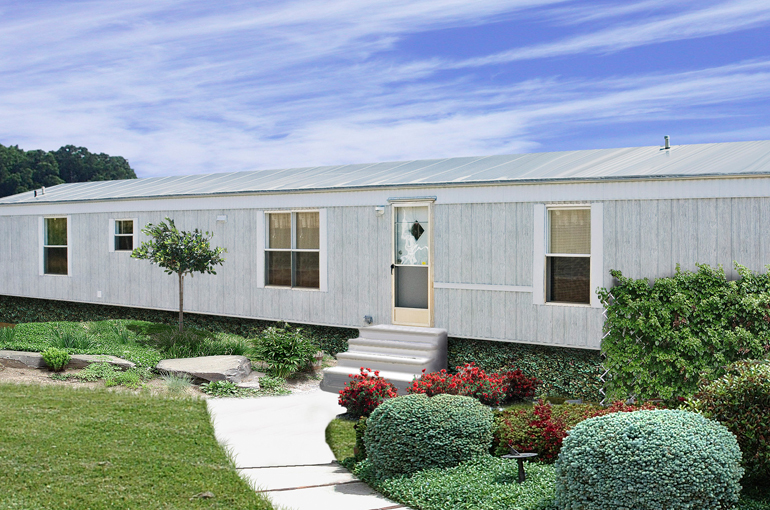 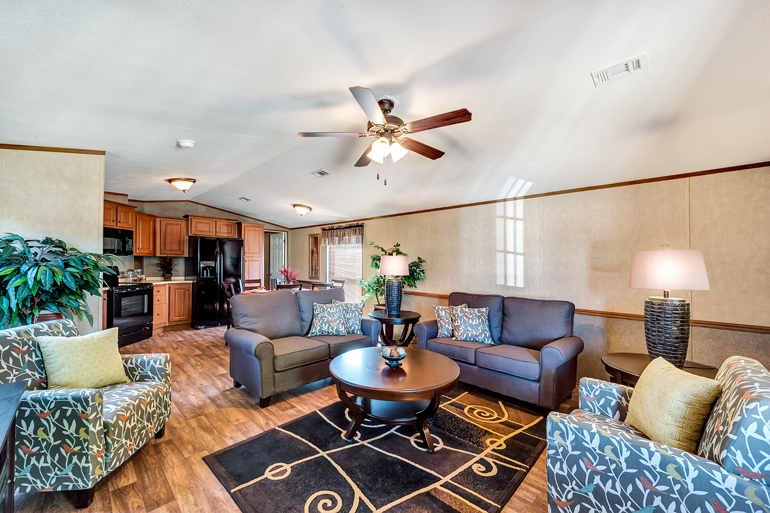 This Legacy Tiny Collection home features 399 square feet of living space, with 3 Bedrooms and 1 bathroom. 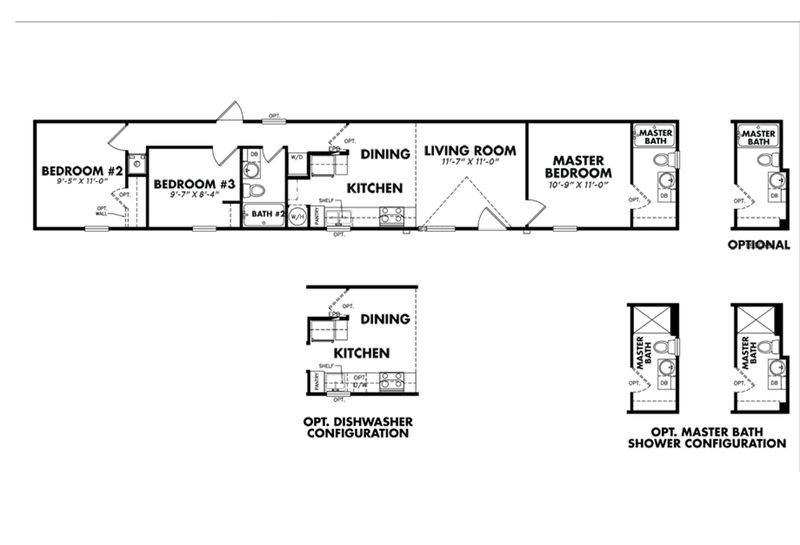 This Legacy Select Collection home features 1068 square feet of living space, with 3 Bedrooms and 2 bathrooms. 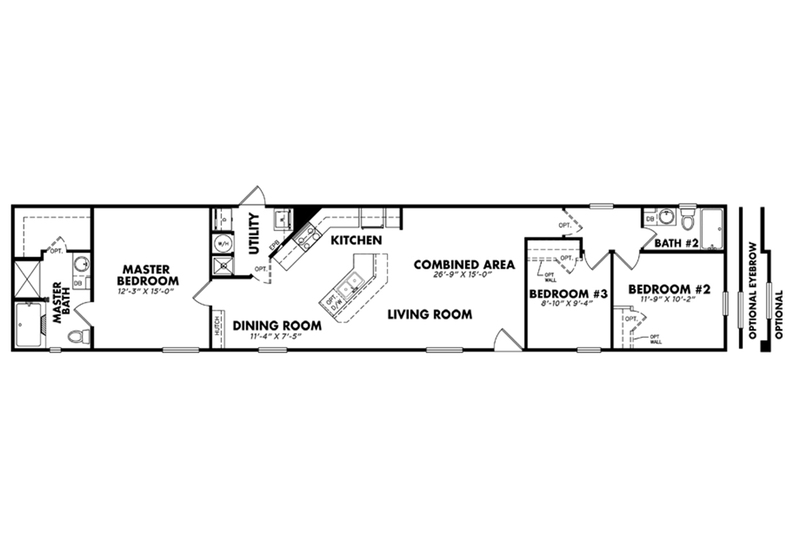 This Legacy Heritage/Classic Collection home features 1068 square feet of living space, with 3 Bedrooms and 2 bathrooms. 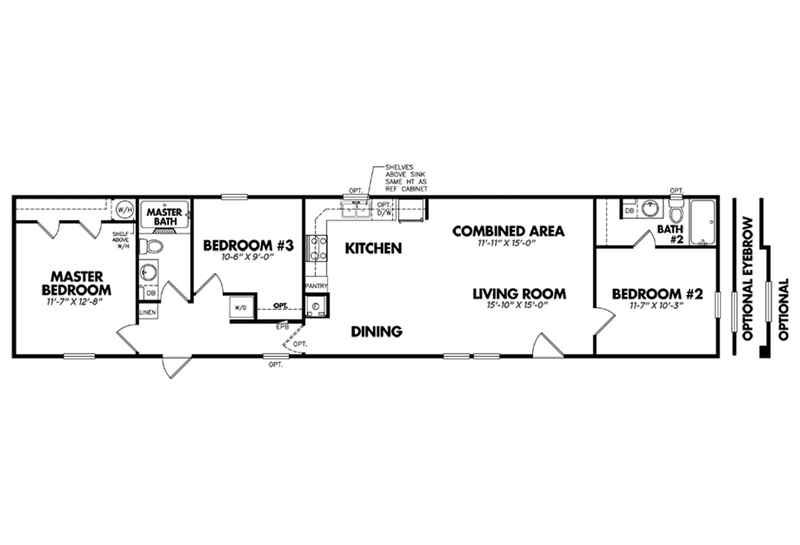 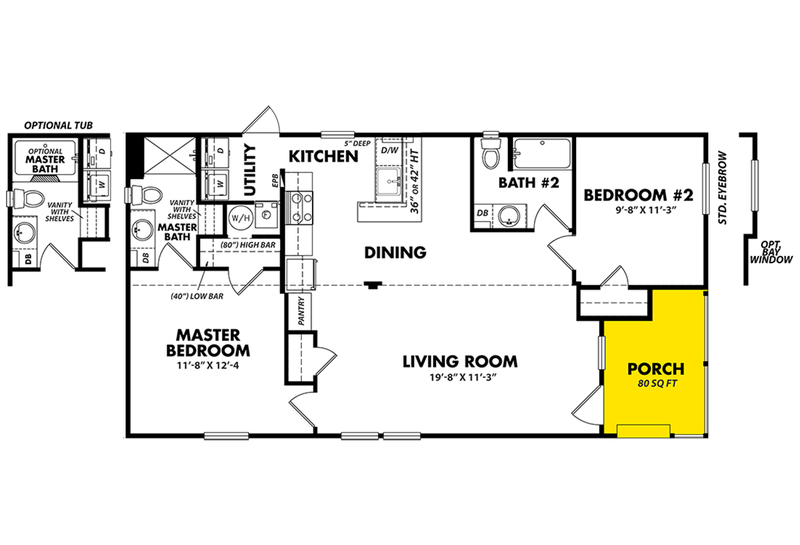 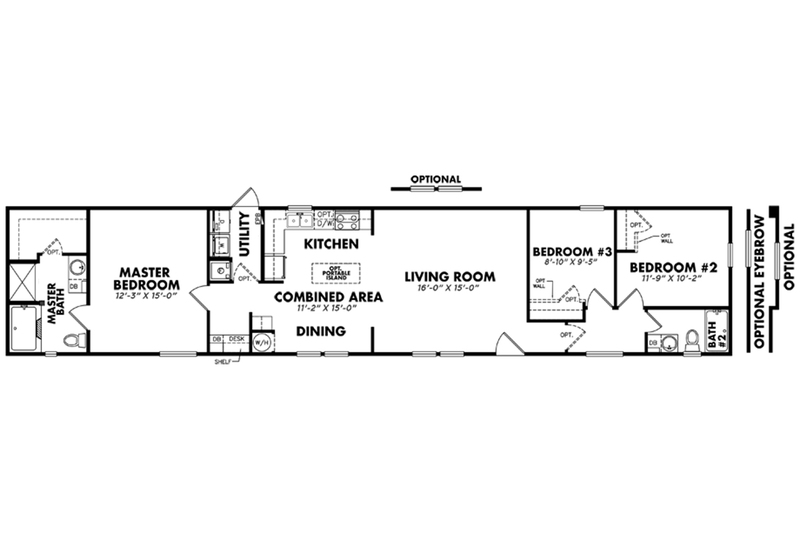 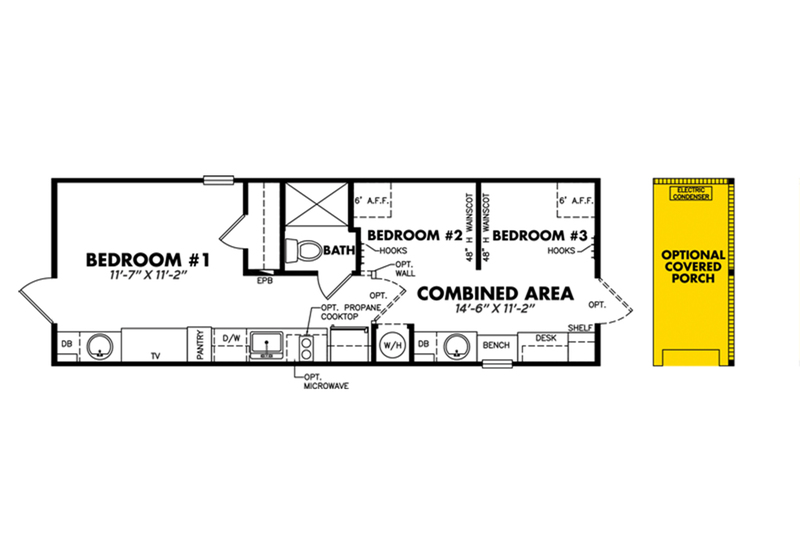 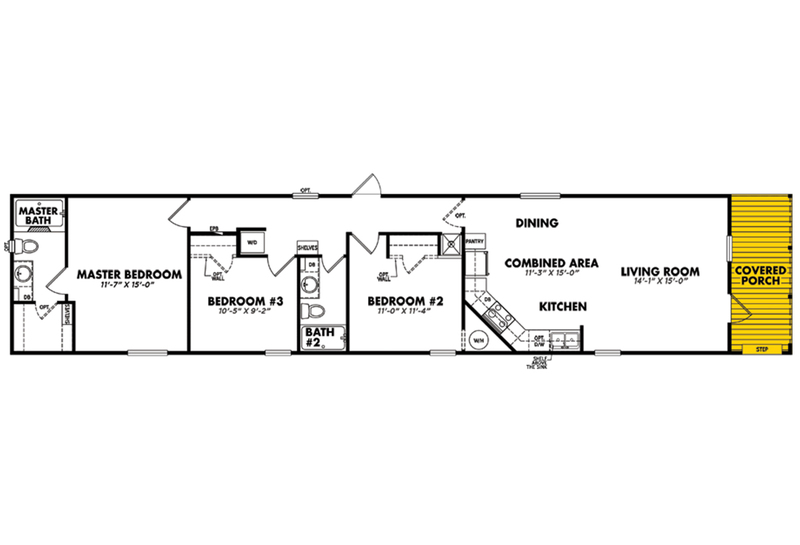 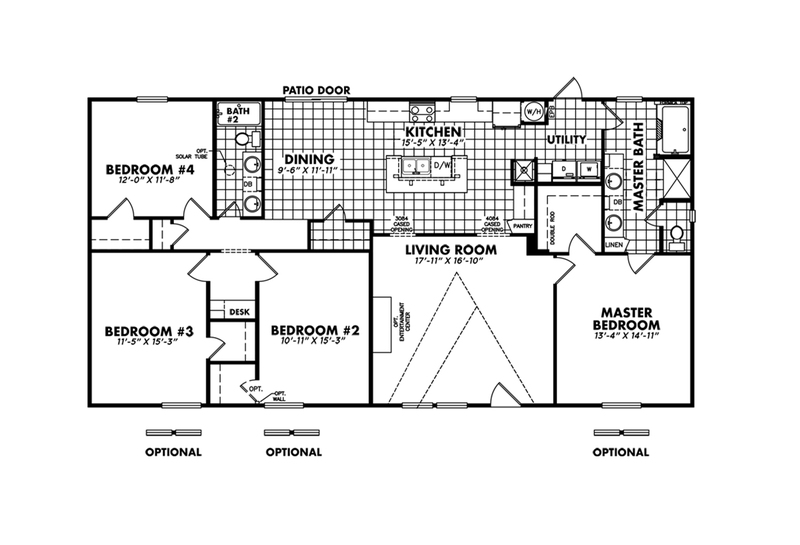 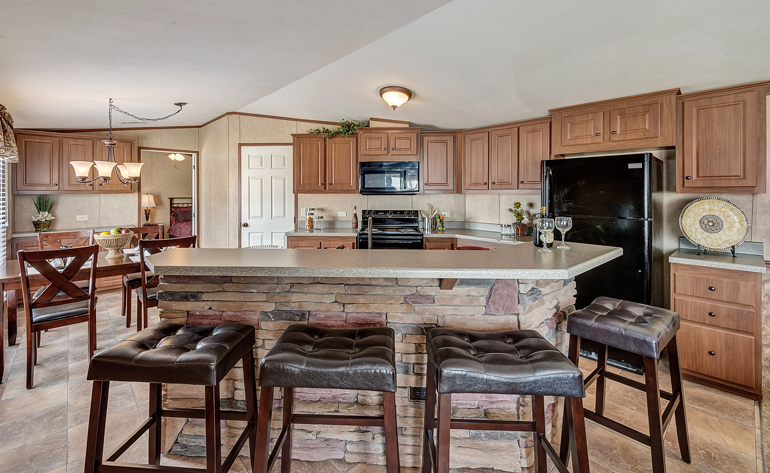 This Legacy Select Collection home features 880 square feet of living space, with 2 Bedrooms and 2 bathrooms.